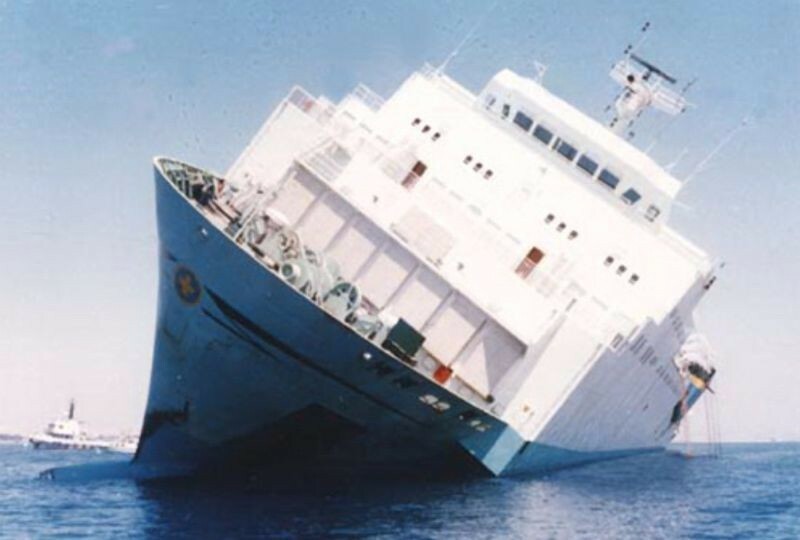 On 4th of May in 1980, the car carrier ship Zenobia, begins its maiden voyage from Malmo, Sweden to Syria. It carries trucks, machinery and food including a shipment of 1 million eggs. There are 140 people on board including the passengers, crew and the drivers of the vehicles. On 22nd of May the ship arrives at Heraklion of Crete and two days later begins its travel towards the port of Piraeus. In the middle of its voyage problems arise. The pumps which regulate the counterbalance system fail and the ship starts taking water in the counterbalance tanks leading to the ship tilting. At Piraeus the excess water is removed, and the problem is wrongly considered solved. Zenobia continue its voyage to Cyprus. Arriving to Larnaca though, the water intake is unstoppable and fierce. Time for repairs is not an option. The passengers are hastily removed from the ship and eventually the ship sinks on the bottom of the sea. At 7th of July on 2:30 in the morning Zenobia sinks alongside with its cargo. The shipwreck site is 2 nautical miles off the shores of Larnaca and at 42 meters of depth. 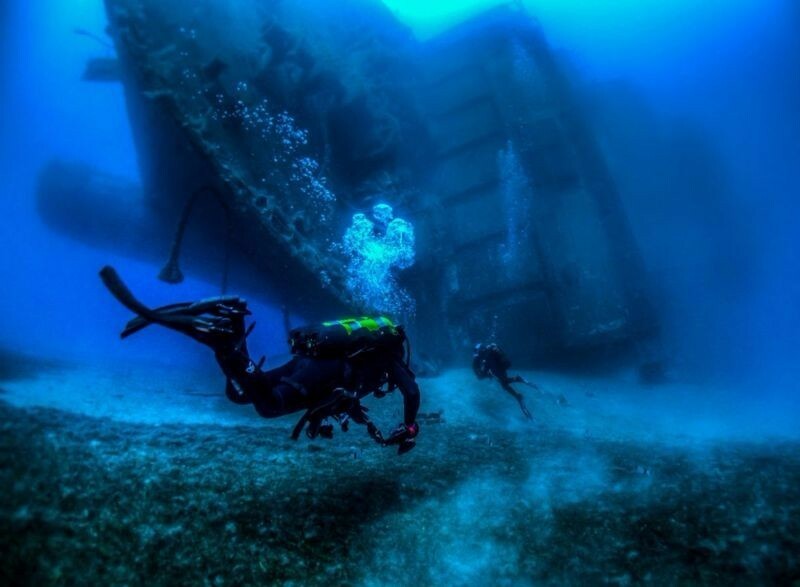 Zenobia shipwreck is in the top 10 list of most known diving sites in the whole world. 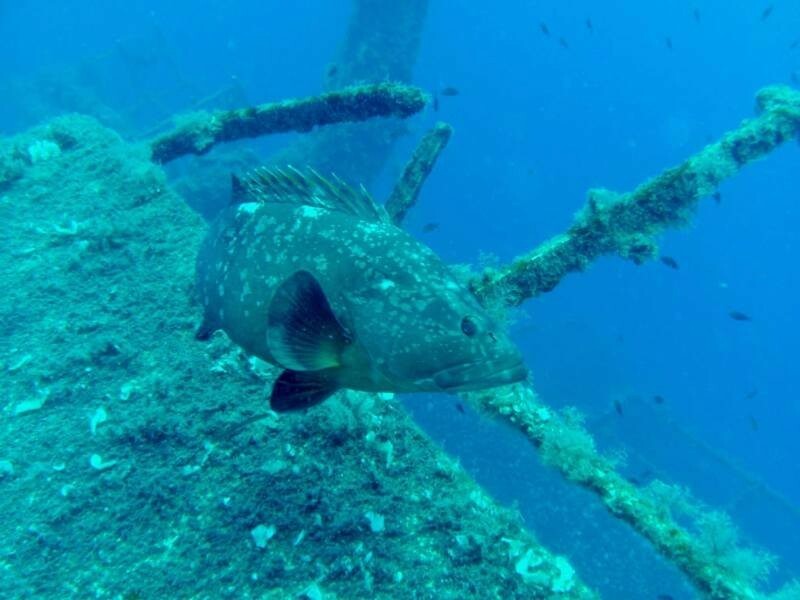 Through the years the wreck has been transformed to an artificial reef, which is the natural habitat for more than 25 fish species, including groupers, barracudas, tunas, sea breams, scups etc. 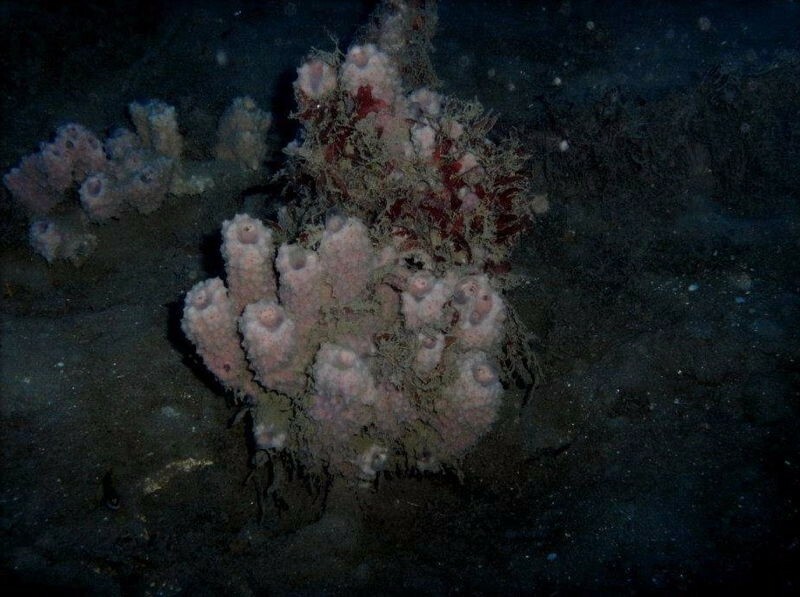 There are also more than 8 species of sponges in a variety of colors and sizes. 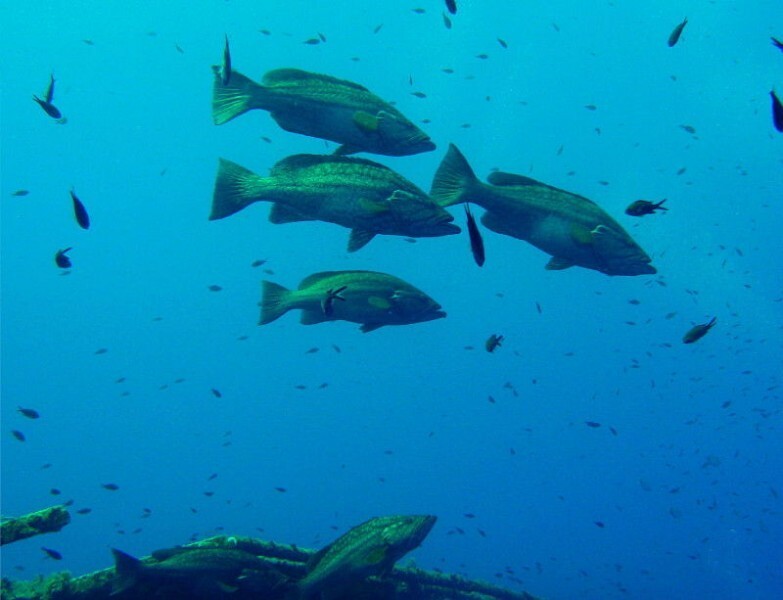 Additionally, Zenobia shipwreck is home for octopuses, turtles and many other sea creatures. The shipwreck is distinguished for the variety of object sank with it. The trucks, containers, machinery, cars and whatever else was carried. A distinction is the Captain’s blue Lada but also the 1 million eggs shipment which most of them are intact. Also, the skeletons of animals that were carried along remind of the tragic aspect of the shipwreck. The experience of diving at this wreck is astonishing even for the most experienced divers. 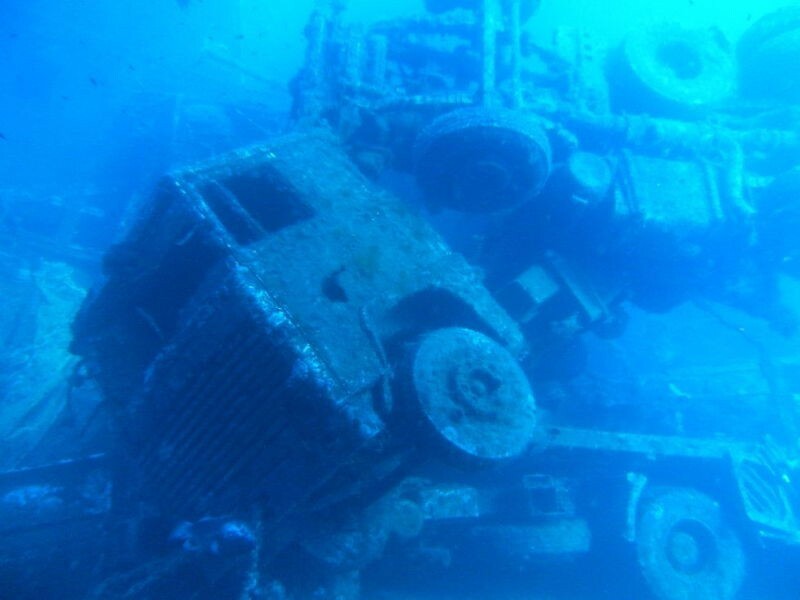 Less experienced divers can wander the outsides of the ship, observing the algae covered ship and the trucks that fell off Zenobia while sinking. 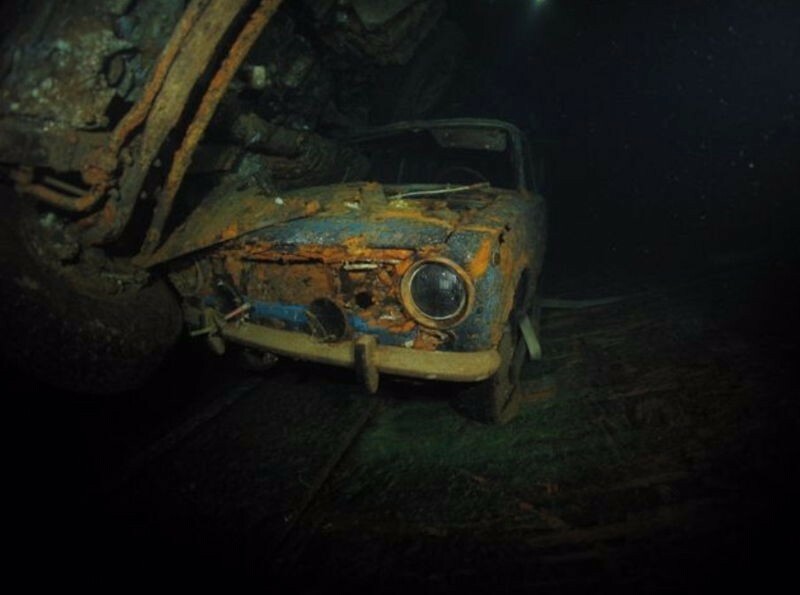 The more experienced divers can wander in the inside of the wreck. The most experienced divers can enter the engine room and spaces of the inside of the ship that are covered in darkness. 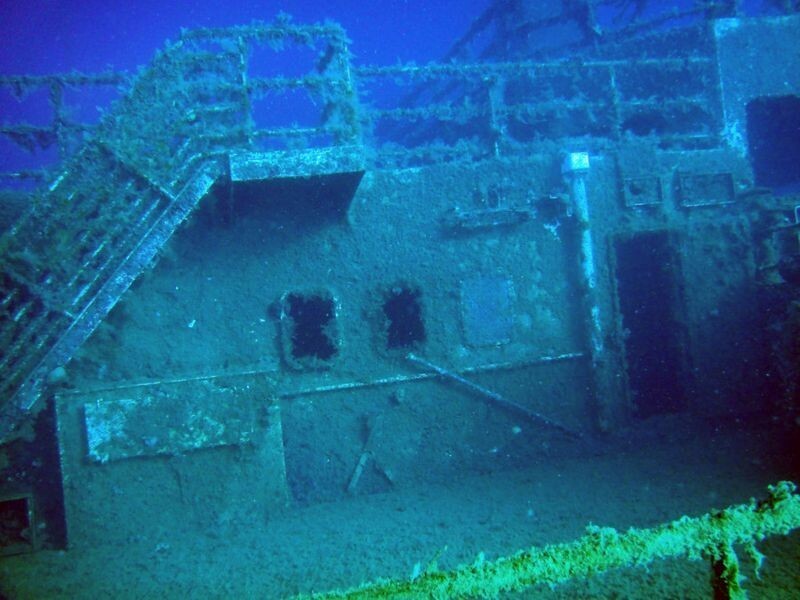 Zenobia wreck has been named the Titanic of the Mediterranean due to the fact of the sinking on its maiden voyage. It is the biggest shipwreck of the Mediterranean, but also easily accessible because of the 10-minute distance to shore. Waters at the site are around 16 degrees Celsius in the winter and up to 25 in the summer, making the dive side ideal for all year-round diving. Even though this is an easy dive one must be careful. Until now 6 people died here. Therefore, one must be a certified diver to be allowed to dive. 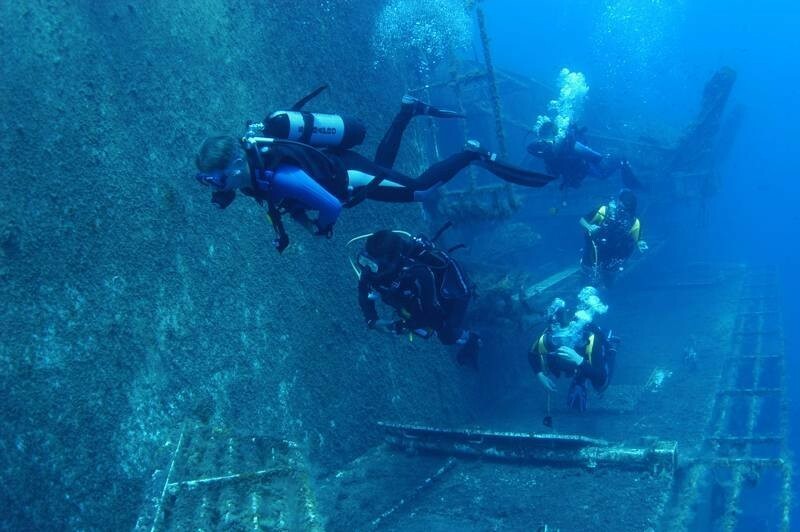 The strict scheduling of dive depths and timings, the great caution and sobriety are essentials for someone to enjoy diving at Zenobia diving site.